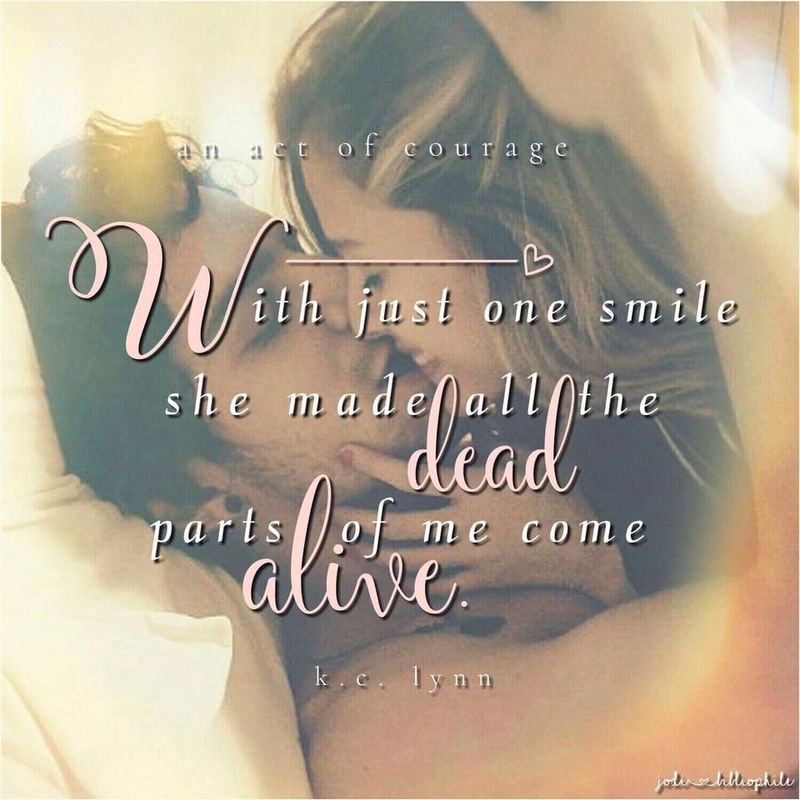 ‘An Act of Courage’ by KC Lynn is out! Buy your copy today! This is Book Four in the Acts Of Honor series, the spin-off series to Men Of Honor. It is not necessary to read all the other books in the series. However, I do highly recommend that you at least read Resisting Temptation, the third book in the Men of Honor series since this is where these Characters story began. I’m sucked in so deep there’s no coming back—no fighting it. 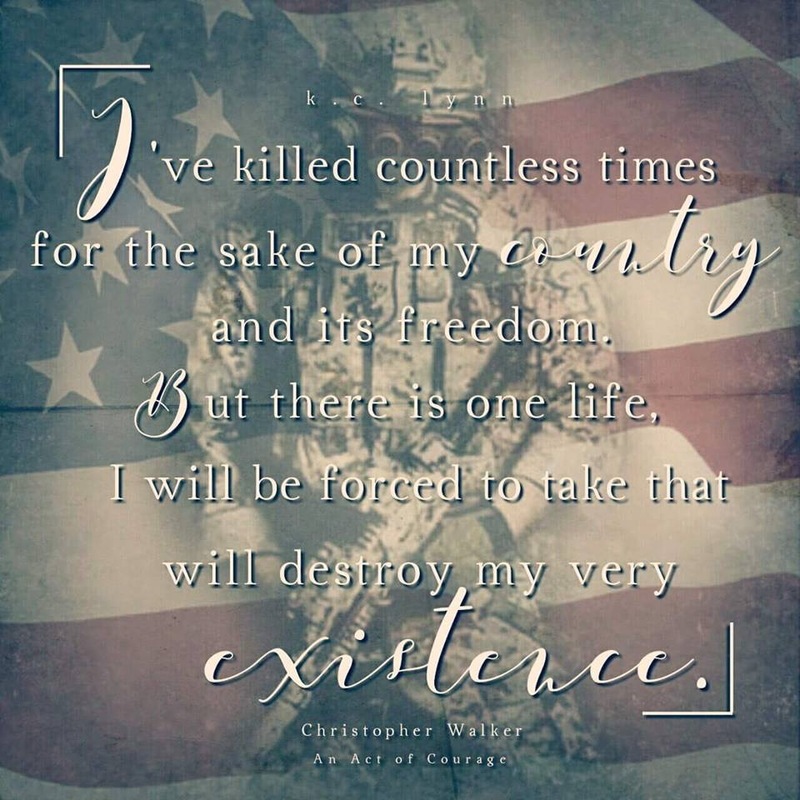 I can smell the desolation and death of the cell, my muscles protruding from my skin, almost ripping out of my body as I try to free myself, his screams of agony ricocheting off the walls. I’m down on my knees, my eyes on fire, face soaked in sweat, tears, and blood. Despair grips me with the decision I face. I can’t bring myself to do it. The guilt swallows me whole, leaving me in a black abyss, my own personal hell. I stare down at my hands that are stained red—blood that will forever haunt my soul. AN ACT OF COURAGE (ACTS OF HONOR #4) by KC Lynn is now #LIVE! #Oneclick your copy today! This entry was posted in Books and tagged A4AlphaB4Books, An Act of Courage, KC Lynn, Men of Honor series.